Why Choose Secure Storage Center? Storing your RV, boat, trailer, or car has never been easier or more secure with Secure Storage Center. We care about giving you the best storage experience possible which is why Secure Storage Center has: 24 Hour Access Friendly Staff - To help you find the best storage solution for your needs Surveillance and Security - So you know that your vehicles will always be safe. 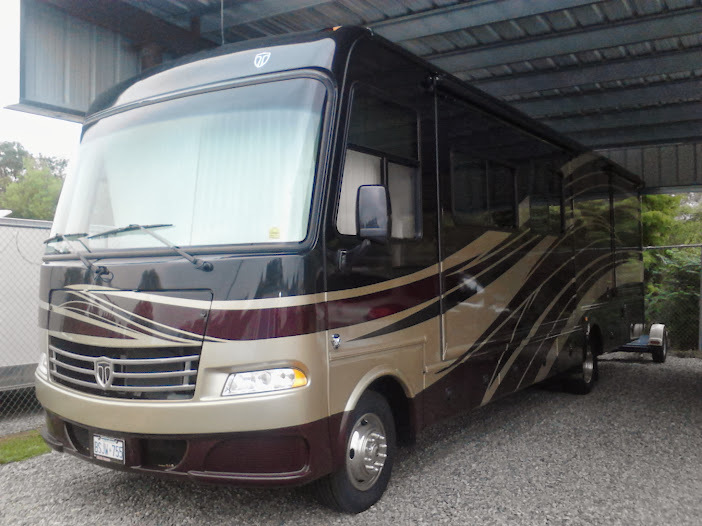 Our convenient location - make storing your RV, Boat, or Car easy and accessible. Options for Any Budget - With private indoor enclosed units, covered carports and outdoor parking spaces for your car, boat or RV. Reserve your space today by giving us a call at (912) 232-2377 or fill out our online form on our contact page to get more information about how Savannah Storage Units can fit your storage needs.